Gross Movie Reviews reads a book… again! This time around it’s a book project I have been waiting a couple years for. The book is “Exploring the Underground: The Mainstream Viewer’s Guide to Low Budget Horror Cinema” from writer/fellow film lover Mario Dominick. The project has been at least four years in the making reason I have been waiting so long and remember having conversations with Mario about doing a book. But Mario wanted to do something different, something that isn’t talked about much or I should say followed as close as maybe mainstream film, but also something weird people unlike Mario and me would easily understand and get the idea. So Mario who may be the biggest fan of independent film I have ever met made it his goal to sit down and interview quite a few of the popular, possibly unknown, and groundbreaking filmmakers who are behind these no budget underground films and their companies. Mario goes into great depth with their projects, scripts, characters, etc. hoping to give even the most mainstream film viewer a peak behind the curtain of what it is like to be an independent filmmaker and their passion for it. 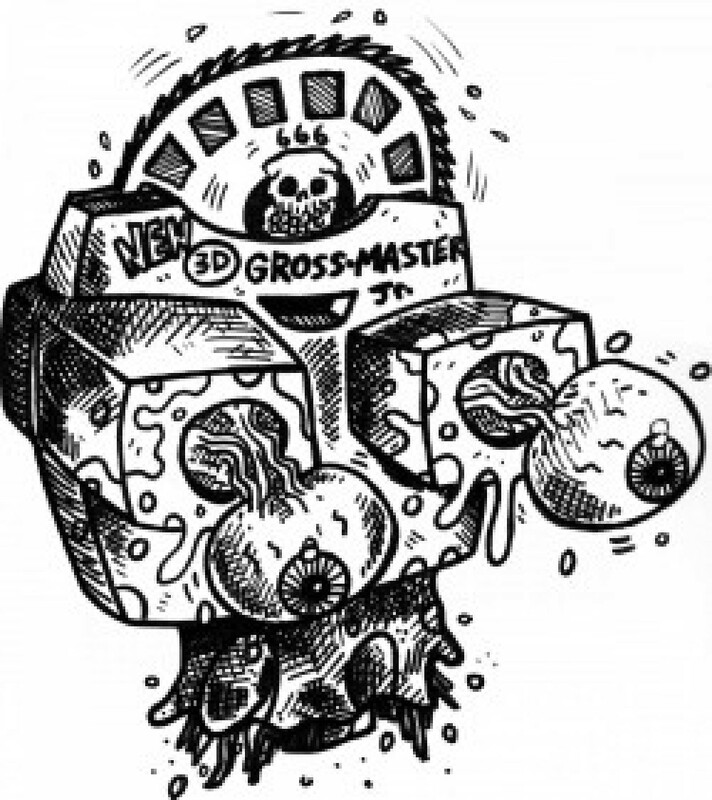 Mario takes you deep inside the mind of people like Fred Vogel from Toe Tag Pictures, Mike and Amy Watt (Lynn Best) from Happy Cloud Pictures, Chris Seaver of the now defunct Low Budget Pictures, and Bill Zebub from Bill Zebub Productions and many more. And Mario’s writing style allows even the most jaded film fan to enjoy the structure of the 458 page book. You don’t have to read it in order as the book is structured to allow you the reader to skip around chapters if you like? But Mario not only tries to educate you about these very talented people but hopes you will think twice and maybe show a little support by giving their projects a second look. Mario Domnick’s book is absolutely brilliant! Be proud my friend as I already started reading the book again and believe I have even more respect if possible for independent film and the people behind it… and for that I give this must have book 4 out of 4 stars.